Please note that vest sizes ARE NOT the same as clothing sizes! 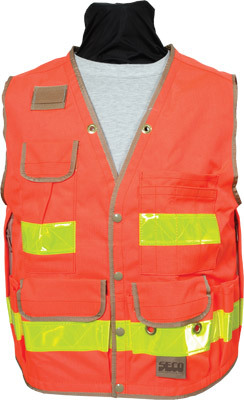 You MUST refer to the Seco Safety and Utility Vest Sizing Guide to determine your vest size. Vest sizes ARE NOT the same as clothing sizes! 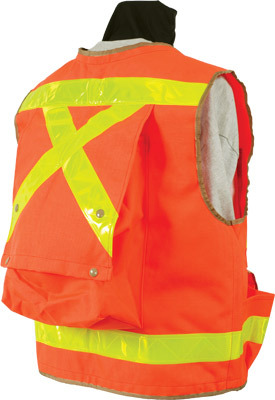 You MUST refer to the Seco Safety and Utility Vest Sizing Guide to determine your vest size. VERY well made. Exceeded our expectations. I hope they continue to make these at this level of quality in the future.